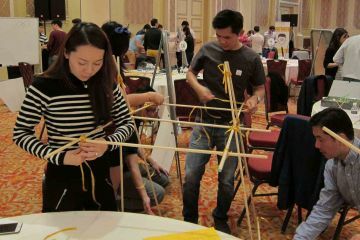 Research has shown that the most successful companies are those whose employees are aligned with the company values. 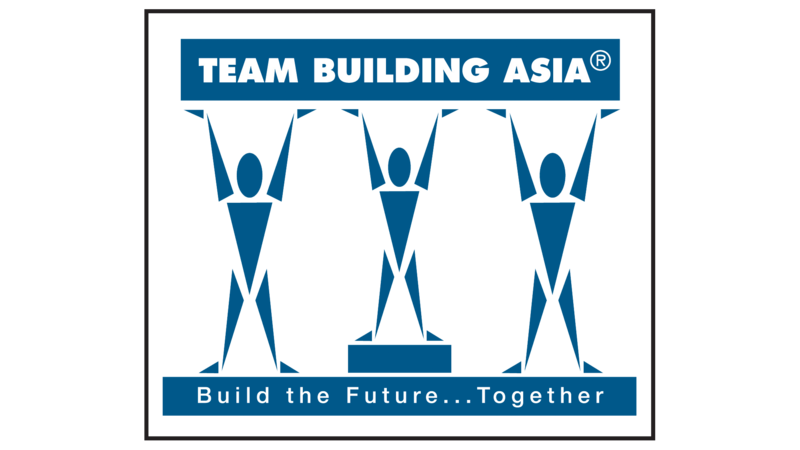 UK based bank Lloyds TSB approached Team Building Asia to design a workshop to enable their staff in Hong Kong and Singapore to create a shared set of Values to align the efficient working practices of the Asia offices. 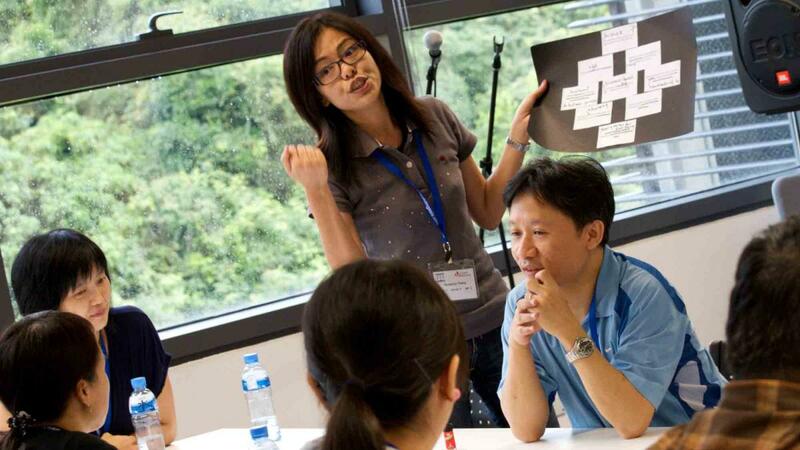 To capitalise on this, a training day at the Clearwater Bay Golf and Country Club was arranged. All participants were given a set of Value Statements, which were expanded accounts of their existing values and through facilitation were asked whether they agree or disagree with the statement and why. This enabled the participants to explore the statements in detail and to align them in terms of their self perception, team preferences and the organisation’s goals. Through the discussions the teams' self perceptions could be aligned with wider team responses, which gave a strong buy-in to a shared team working style, which in turn supported the needs of the organisation. 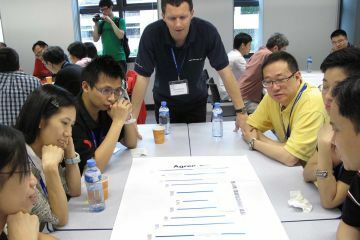 The alignment was further achieved through a Diamond 9 exercise, where teams edited the Values Statements to create a set of Values, which were ranked accordingly. These ranked values were taken from all teams to create a final set of shared values,which all teams were in agreement with. 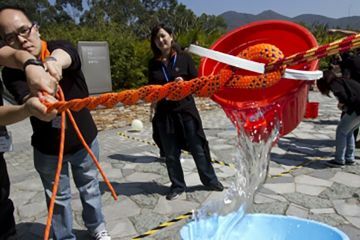 This enabled all employees to truly be a part of the direction of the company and challenged everyone to fully understand what the company wanted to achieve through its values.